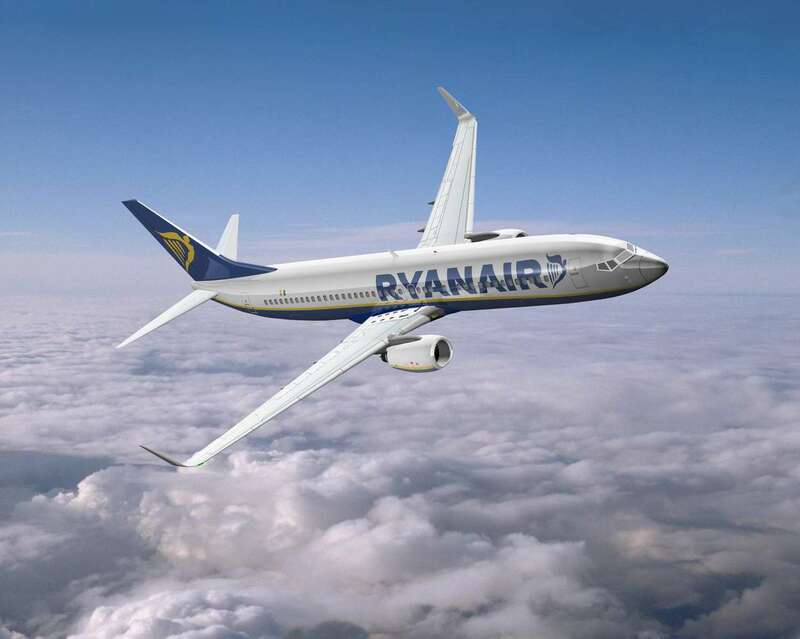 A COUPLE of new summer flights from Stansted to Perpignan airport and Toulon, operated by Ryanair, have been announced. Operating from the end of March, flights to Perpignan and Toulon will be on offer for holiday makers heading to the south of France. 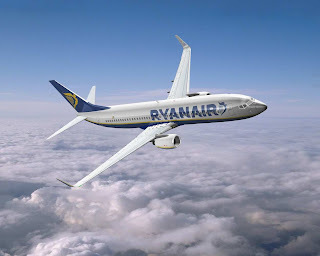 Also note that from 6 March, 2012 all Ryanair flights to/from Manchester Airport will operate to/from Terminal 3.